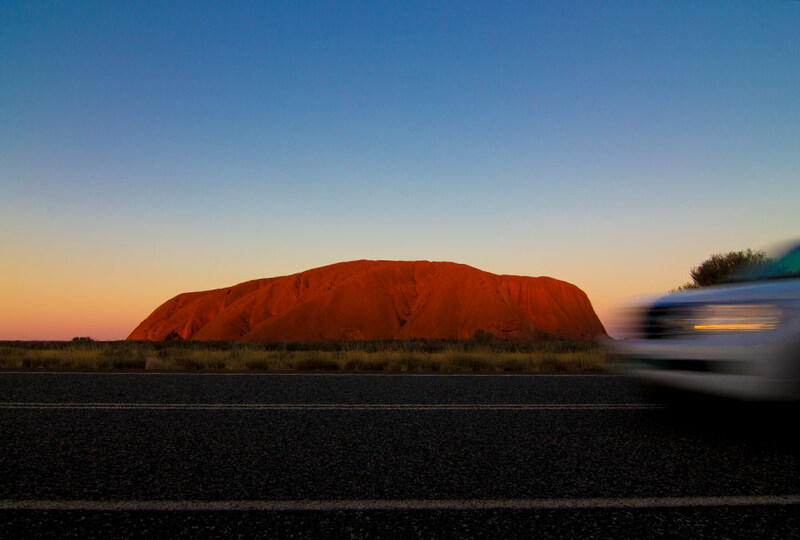 Why drive to Uluru from Adelaide? 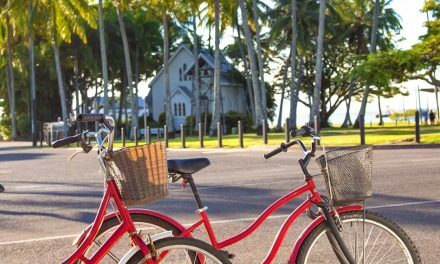 Why not return the rental to Adelaide? 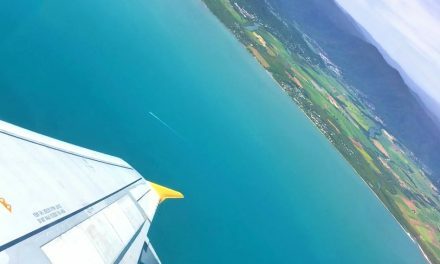 Is the trip really worth it? We were relaxing in Darwin recently and had this kind of symbiotic jolt of inspiration. It’s never been up there on the list but we’ve been to scores of countries and never seen Uluru, the one iconic Australian landmark. So it seemed like a good idea. You don’t. 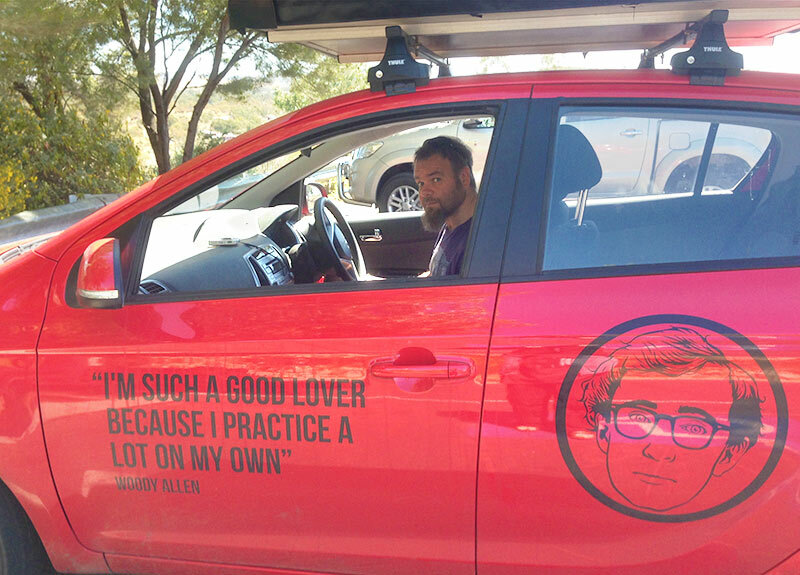 You drive from Adelaide to Alice Springs. 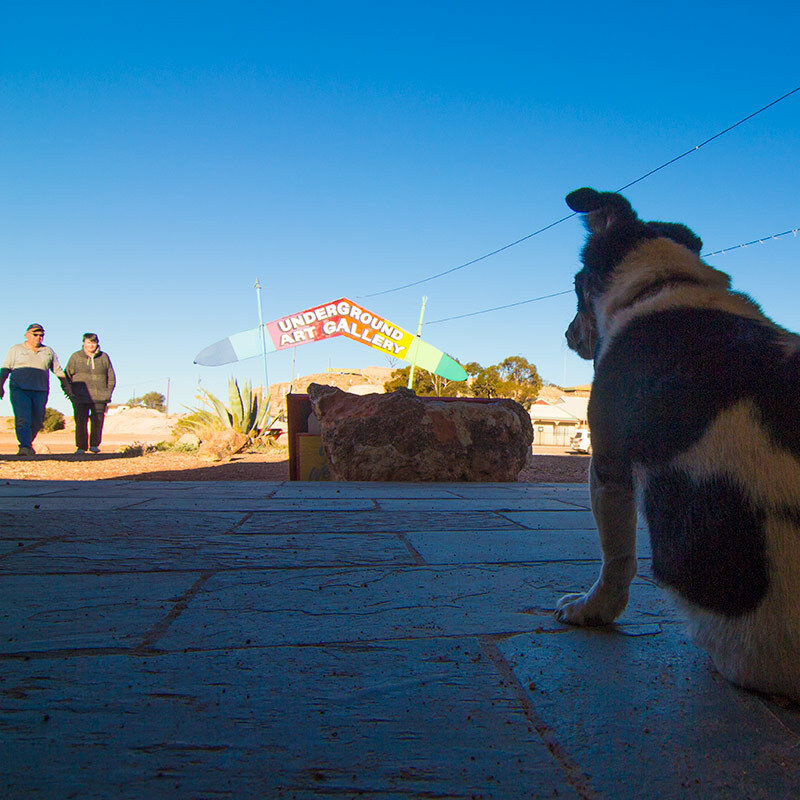 It’s a long, long way from Adelaide to Uluru and even though there’s some vast expanses of nothingland, there’s that little isolation oddity called Coober Pedy, about half way along. This place is so bizarre to everyone else in the world but the people in it – tourists rubber-necking must be a constant amusement or frustration for the locals. It’s a very strange place that really is worth the effort to check out. But the best way to drive to Uluru from Adelaide in 3 days is more complicated than it sounds, especially if you want to do it one-way. Lets face it, driving 1600km through nothing once, isn’t appealing, doing it willingly twice must be a symptom of some kind of disorder. 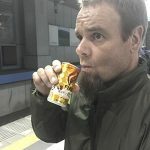 So, there’s a few things you need to be aware of and this is the place to find out – I can now consider myself Uluru aware. You don’t. 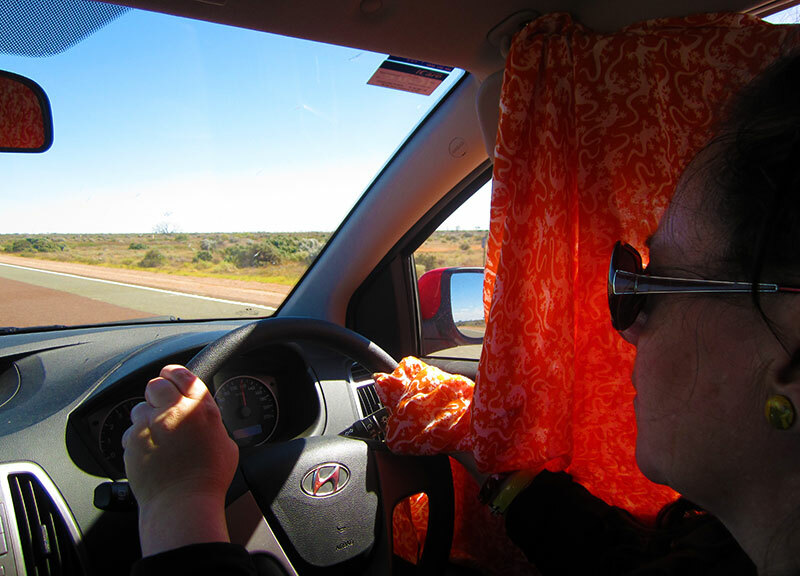 You drive from Adelaide to Alice Springs. 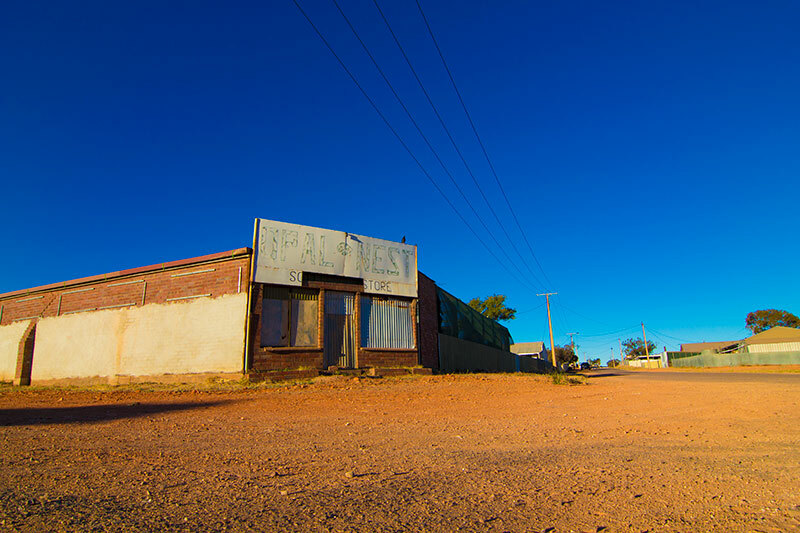 It’s a long, long way from Adelaide to Uluru and even though there’s some vast expanses of nothingland, there’s that little isolation oddity called Coober Pedy, about half way along. This place is so bizarre to everyone else in the world but the people in it – tourists rubber necking must be a constant amusement or frustration for the locals. It’s a very strange place that really is worth the effort to check out. Seems pretty straight forward but the one-way rental surcharge is a killer. As high as $2000AUD. Yep, not a typo. Many rental operators won’t even do it. The only one that would was Wicked Camper (no relation… unfortunately) – their one-way surcharge runs at $400. The catch is that you have to go to Alice Springs. 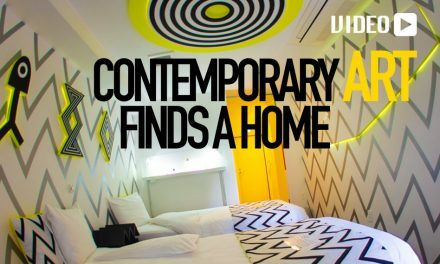 Which isn’t really a catch as it’s definitely worth a visit. *Now don’t freak out!… we’ve got you covered with our Driving For the First Time In Australia post… just click it! 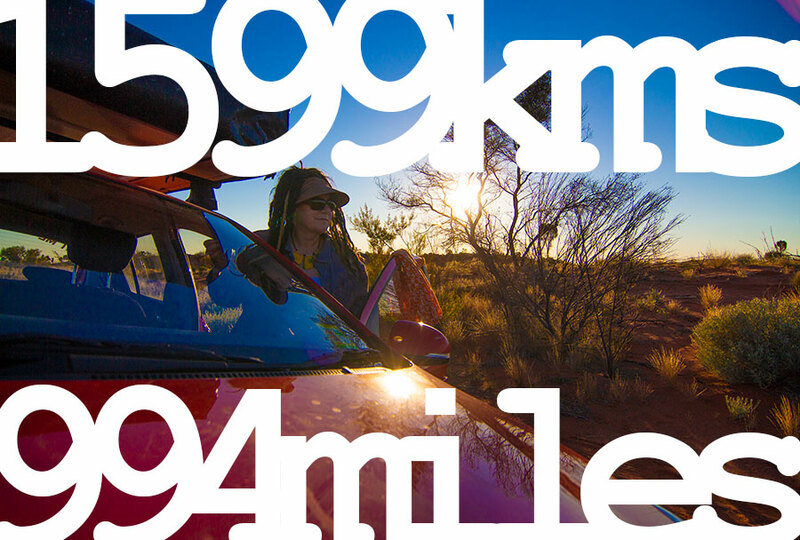 So you can see from the mileage that a one-way rental forces you to end your run in Alice Springs. 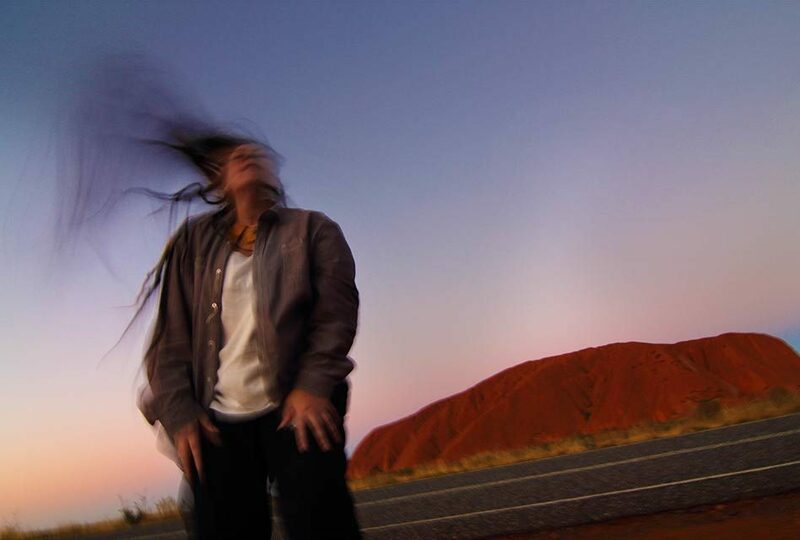 Adelaide to Alice Springs via Uluru is the best option. You could return the rental from whence it came, definitely an option, I’ve already aired my views on that, but I did calculate that it would cost you a minimum $250 in fuel and car hire to get back to Adelaide. For the extra $150 we’d rather keep going, see Alice Springs and fly on from their. Horses for courses. 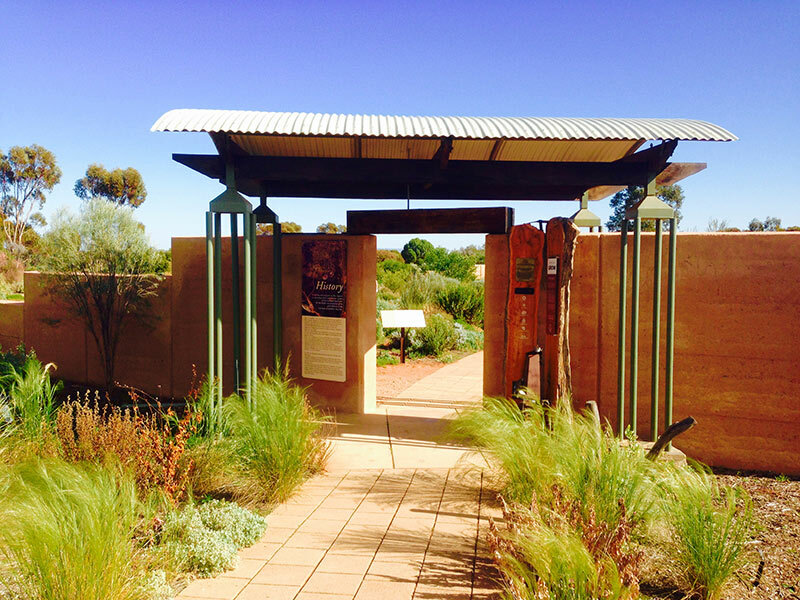 Adelaide to Port Augusta: 3.5 hrs | Port Augusta – Coober Pedy 5 hours. Stuart not Ayre… Stuart Not Ayre… or was that Ayre not Stuart? There’s very little between Port Augusta and Coober Pedy. Nothingland in our language. I’m sure there’s plenty that would disagree. I’m sure there’s more to that eternity of gravel and scrub, and I applaud anyone that wants to hang around to find out. We weren’t that curious, an ice cream and a diet coke at mile marker 467 was way more appealing. We arrived at Coober Pedy around late afternoon – in time to see some pretty special colours as the light fell away. 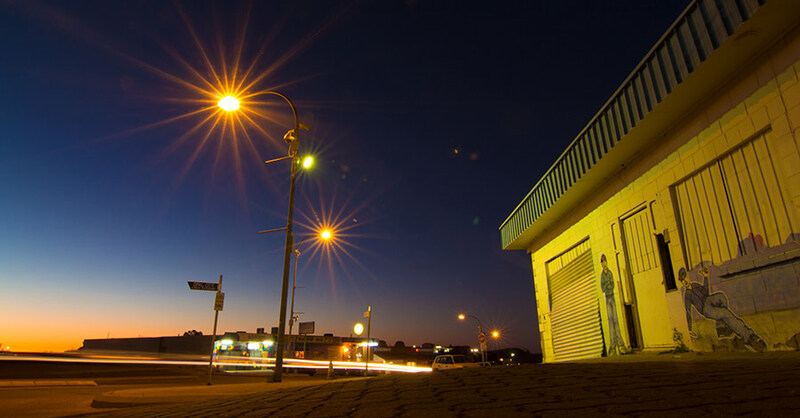 Wandering the streets at sunset will offer up some great photo opportunities. If you get your timing right you could end up at the drive in, unfortunately it was closed when we visited. We had one full day here (which is longer than any tour bus we saw hang around), just driving around town is as enlightening as the attractions. If you’re not aware, much of Coober Pedy’s housing is underground – it’s a solution to the extreme heat. You really should check out some of the opal stores if only for the cave tour. We spent the whole day driving around gawking at all things weird and wonderful it is a very strange place, wrecks strewn across the barren landscape and infinite and very dangerous mine shafts – so don’t stray off the road unless you want to spend your final days in a dark hole 30 metres below ground! 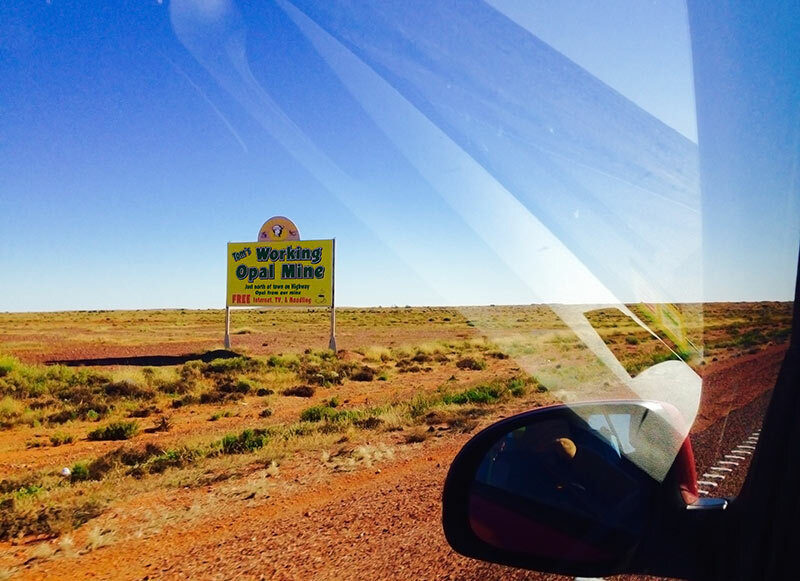 Coober Pedy – Uluru: 5 hours. A 5am start seemed like a clever way to cloak a chunk of nothingland in darkness. It was, and we cruised through the daylight portion in time for a late lunch at Uluru. Our sole focus was to extract a Coober Pedy and Uluru experience from the limited time we had, anything more was a bonus. 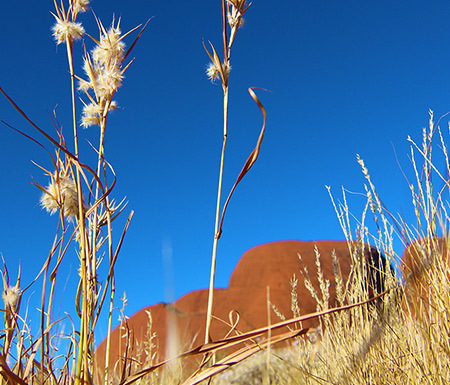 We figured we could squeeze in a visit to Kata Tjuta (Olgas), which is another 50 kilometres further on. I should mention that the scenery improves markedly as you turn off the Stuart Highway and start heading for Uluru, so the drive over to Kata Tjuta was lovely compared to where we’d just been. 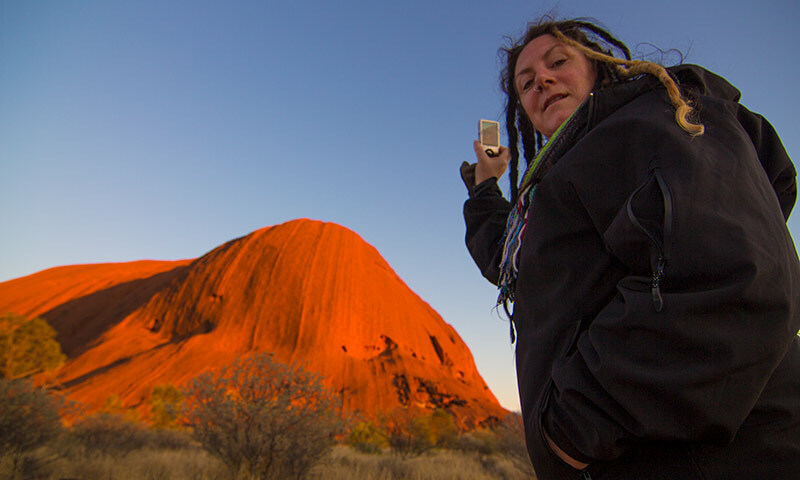 Our goal was to get back for the sunset at Uluru. We did and it was real good. Yes, there were crowds but this place is so special that you forget all that when it starts to glow at dusk. We rose early for the sunrise and that was just as good. Done. 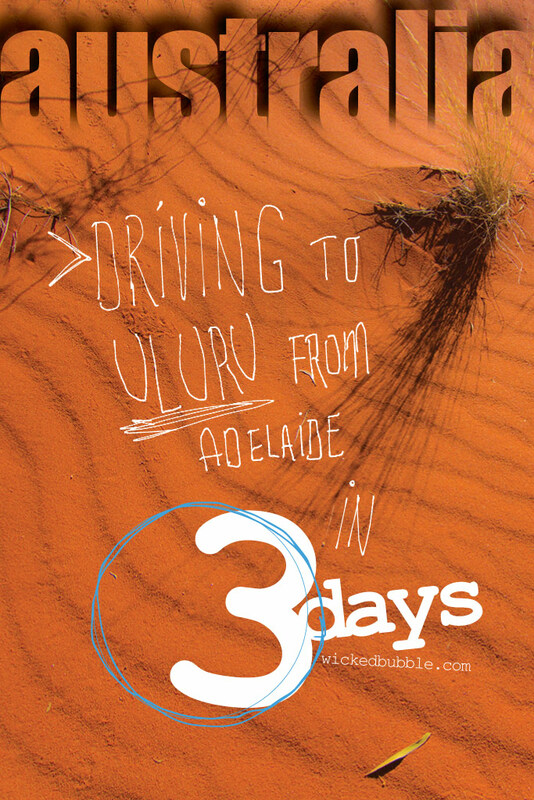 We found the best way to drive to Uluru from Adelaide in 3 days. No trip to the centre of Australia is complete without visiting Alice Springs, so just a half days drive from Uluru and you can drop off the car. *If you fancy some inside tips on more iconic Australian Drives perhaps try our post on Cairns to Port Douglas, maybe a 2 Day Dash to Kakadu or if you’re really committed read about our Top 5 Sights On The Perth To Ningaloo Road Trip. I’ve always been a bit of an Uluru sceptic. Seems like a lot of effort for one destination. 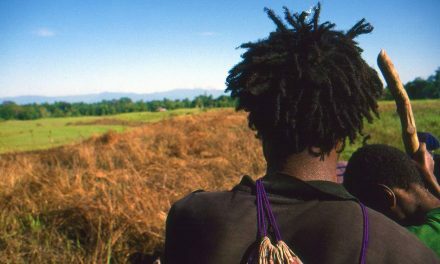 We were so naive that we were seeing hills in the distance and were thinking “there she is”… but when you finally see it on the horizon, that first glimpse alone makes it all worthwhile. WARNING –You are dealing with very long stretches of road with limited fuel, food and water supplies. PAY ATTENTION TO THE SIGNAGE eg.”Last fuel for 500km”. Ayers Rock Resort has the monopoly on accomodation but there is a variety, from camping up to high end. I’ve read that it’s set up like a small town – I wouldn’t go that far but it makes for a cool shopping mall. 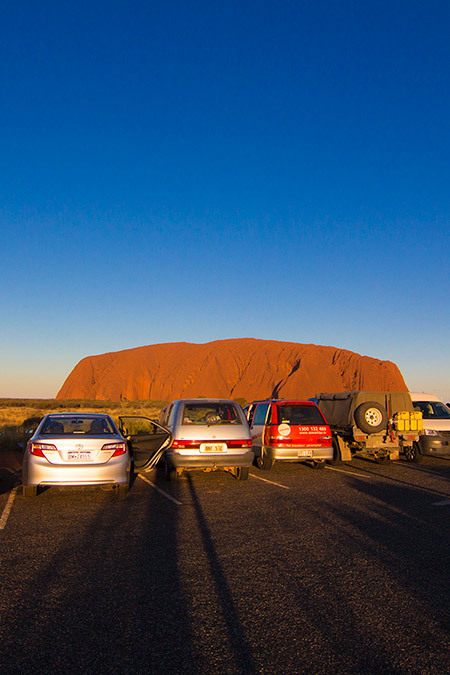 To see Uluru itself there is a specific viewing area for cars and a seperate one for tour buses. We avoided the crowds and just drove down the road a little, stopping when we could (you are limited to where you can stop and what you can take photos of). 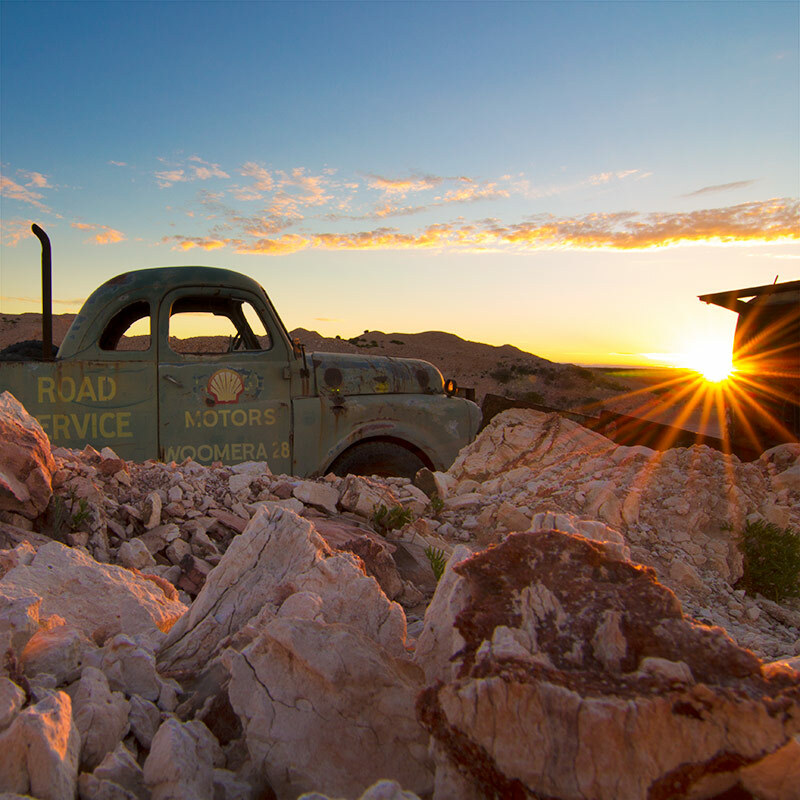 At first glance there doesn’t seem like too many options in Coober Pedy, apart from the mani hotels there are a few smaller bed and breakfast style hotels carved into the ground that’s be worth an experience. The banner below will help you out. 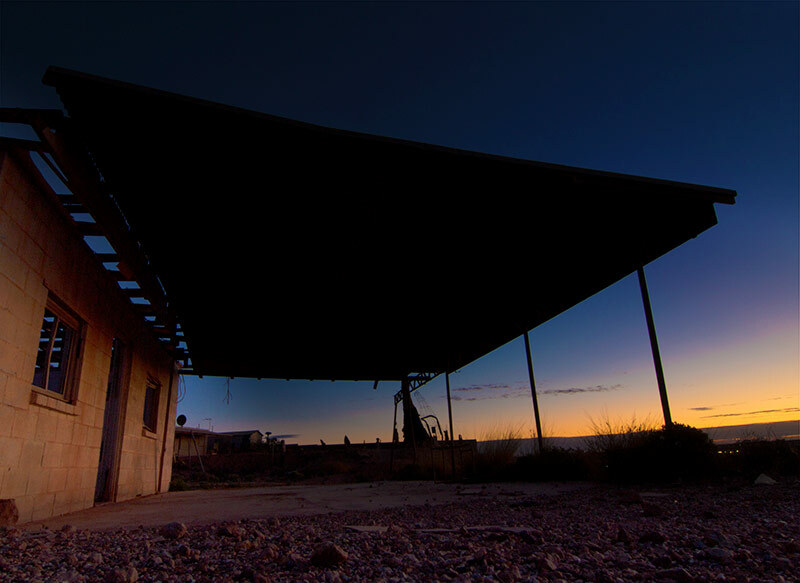 If you are a film buff (like us) you might be lucky to find a fully operational Coober Pedy Drive-in! Click here for the schedule. We used Wicked Campers , the trade off is that you never know what type of billboard you’ll be parading across the country. You may have more luck if you try the search engine below.